Perfect Pure Veg meals don't always come from instinct and tradition — great cookbooks are key, especially when you're new to vegetarianism and pure vegetarianism. Here are a few favorites to help get you started off on the right foot. 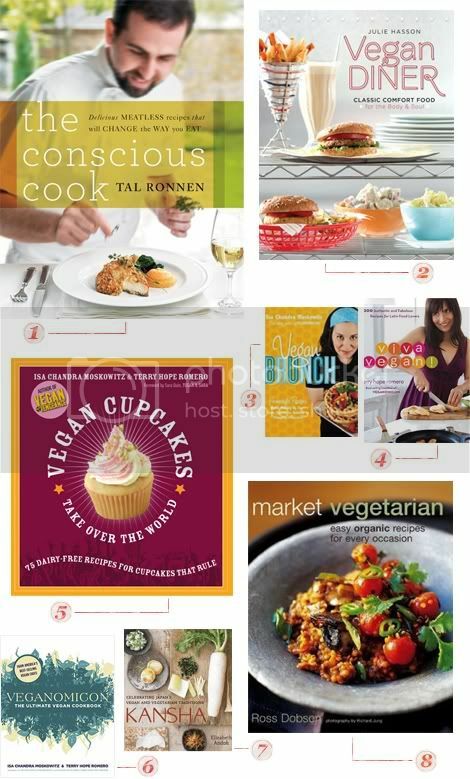 Do you have a favorite vegetarian or pure vegetarian cookbook that's not on my list? Write in and share it with me at kitchenlaboheme [at] gmail [dot] com.